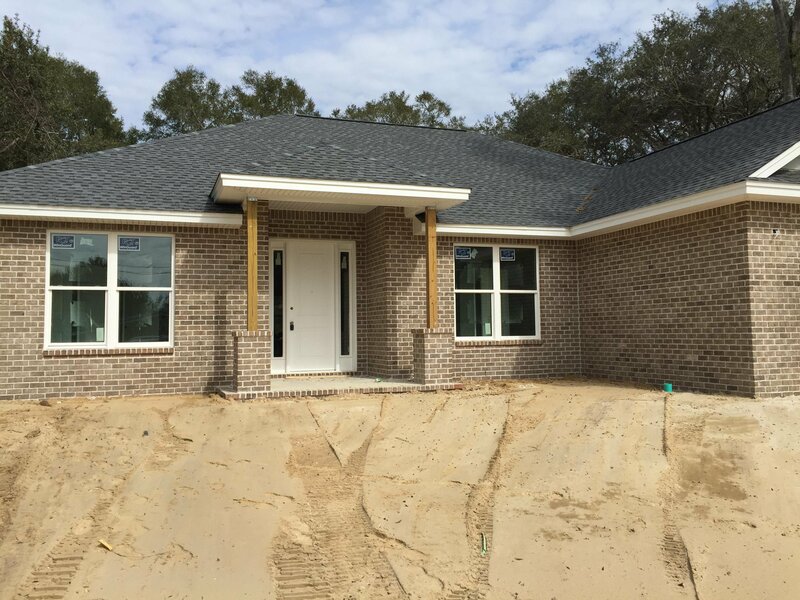 Brand NEW CONSTRUCTION in the heart of Niceville. || Beautiful BRICK 4/2 with SPLIT FLOOR PLAN || OPEN FLOOR PLAN || Light & Bright motif || White Shaker cabinets, GRANITE, farm sink, huge laundry room and much more! There is also a detached garage on property which would make a fantastic WORKSHOP, storage, etc. || Garage was built by previous owner and is being sold as-is (however builder is putting new roof on garage). Home is currently under construction but should be COMPLETED BY SPRING || All information is deemed accurate but not guaranteed and buyer should verify anything of importance. 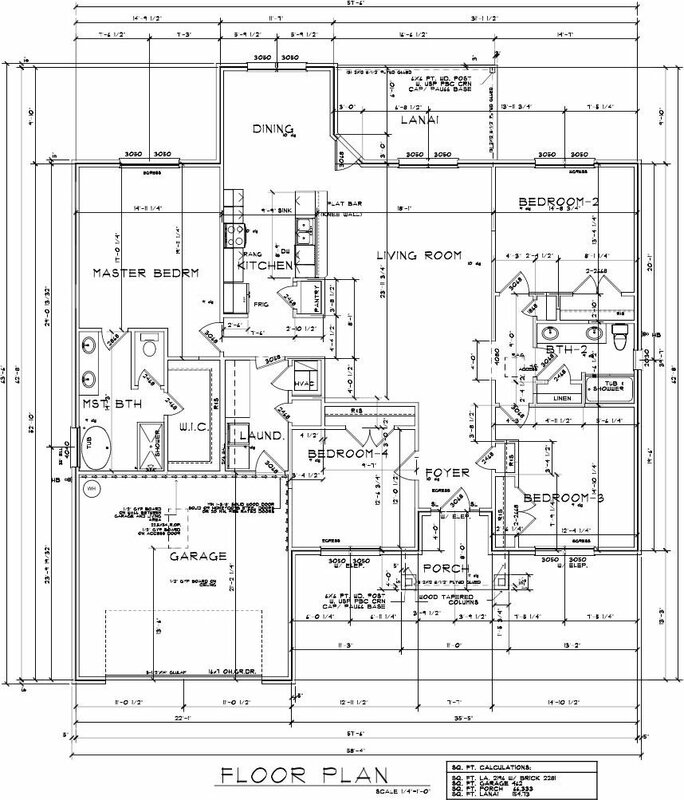 || Note: floorplan in photos is flipped; house is built as right front garage.